BRAND NEW ROOF !!! This clean 3/2/2 is the one you have been waiting for!! The Bridges of Westchase is filled with sidewalks leading to fun places to play like Baybridge Park, West Park Village , (KrK daycare, Westchase Elementary, and Davidson Middle)! 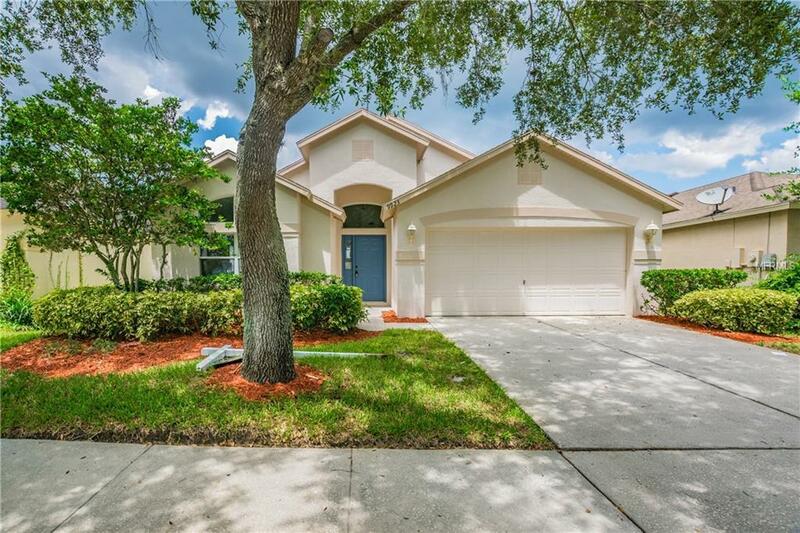 Westchase is an incredible planned community, many amenities (including 2 community swim and tennis centers) and excellent schools. 15 minutes to Tampa Int'l. Airport & 30 Minutes to Floridas finest beaches. Listing provided courtesy of Instant Equity Realty.